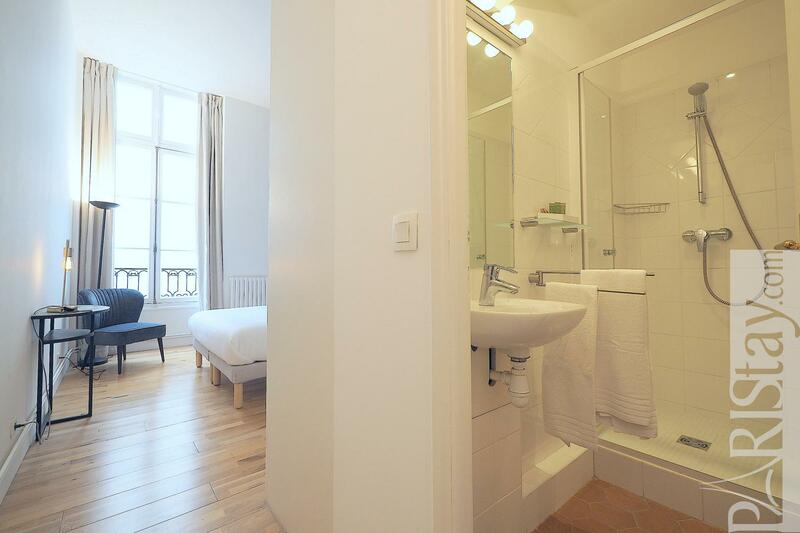 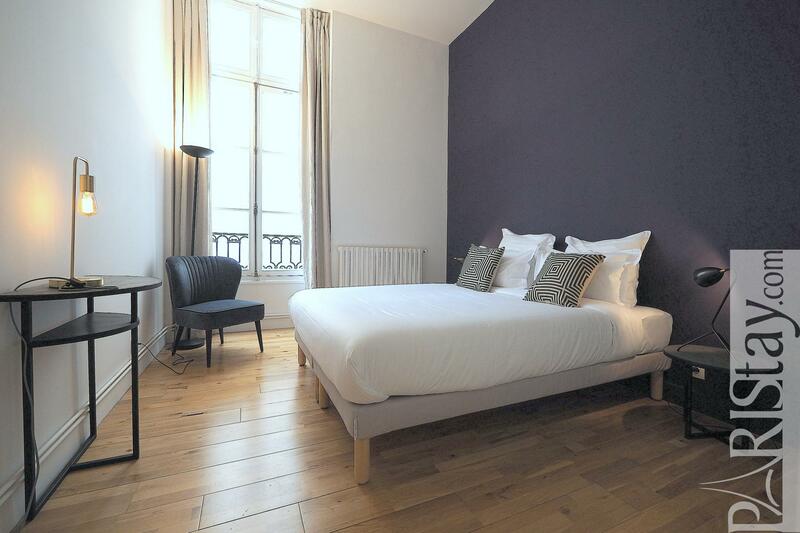 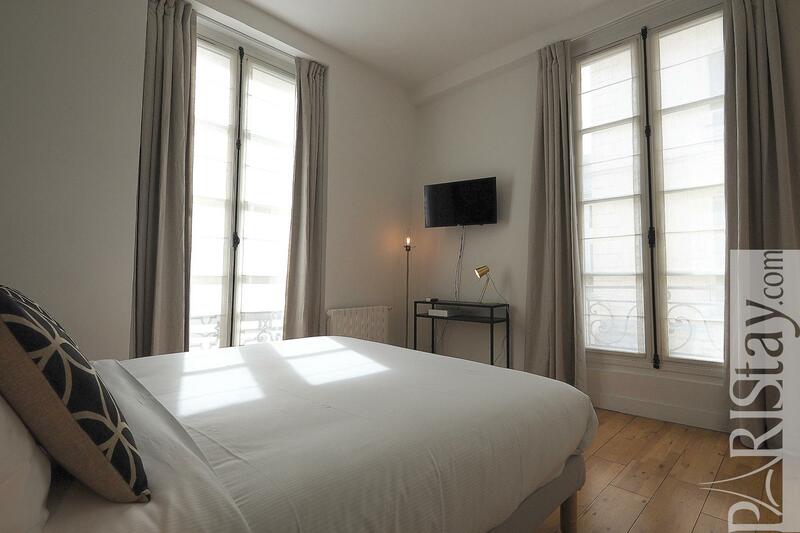 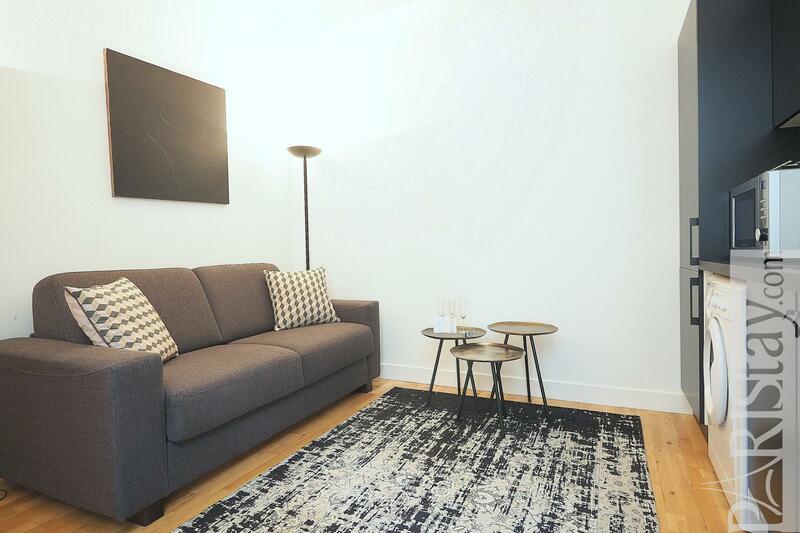 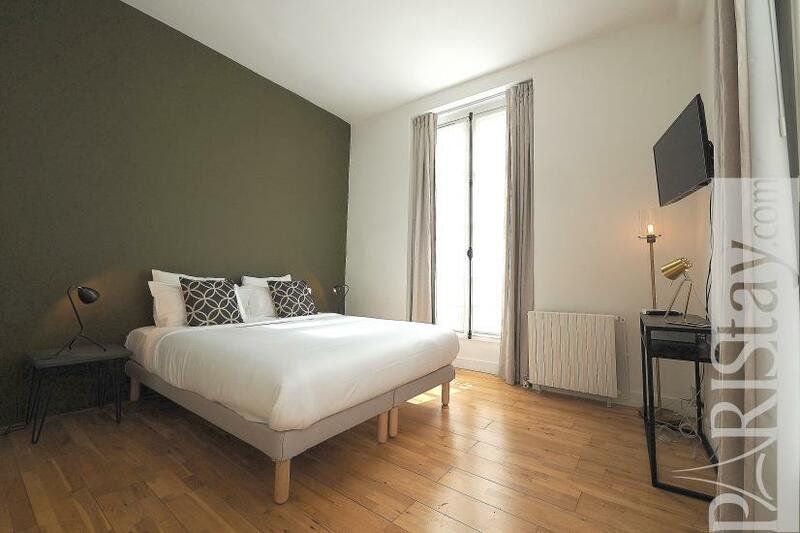 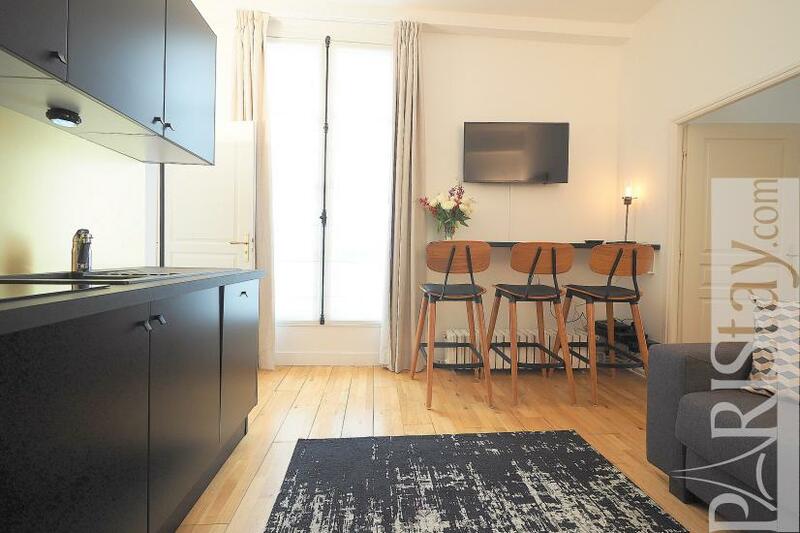 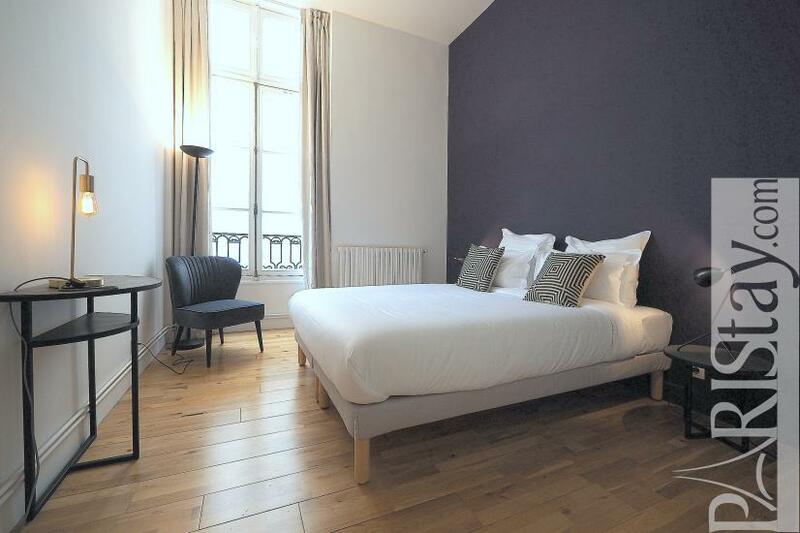 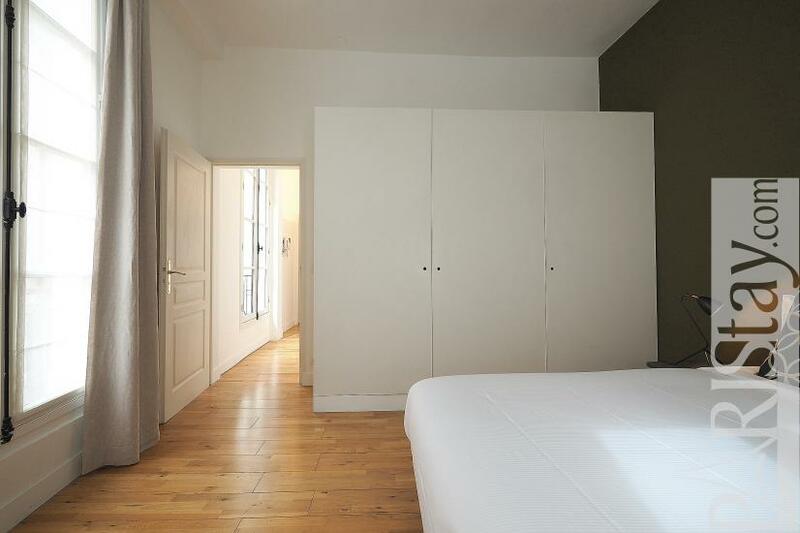 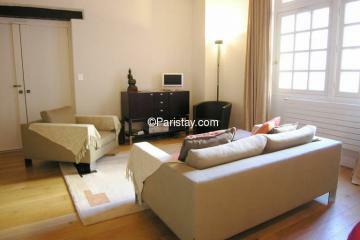 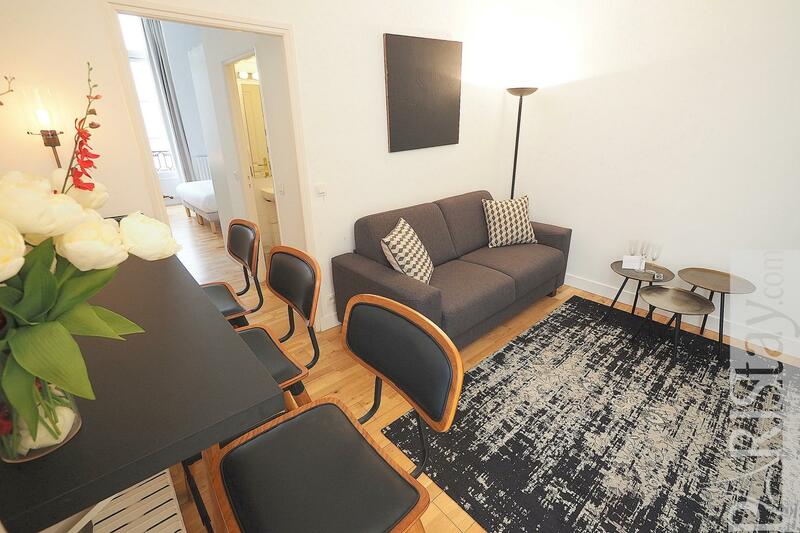 Charming apartment of 2 suites with bathroom + a central living room, located in the heart of le Marais district, next to the famous Picasso museum, Place des Vosges. 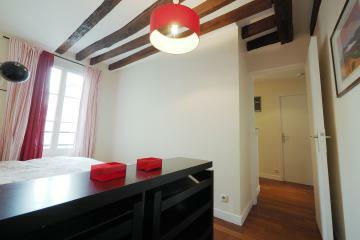 It's easy to walk everywhere and enjoy the historic Paris. 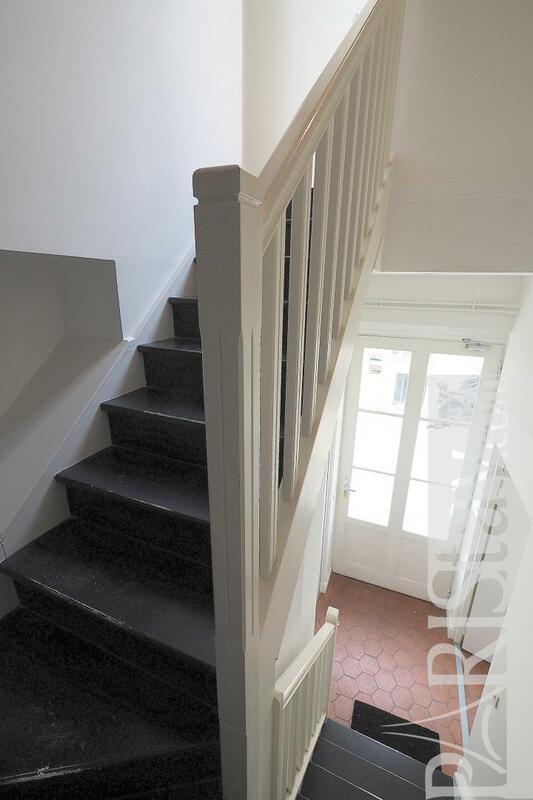 This spacious and bright 2 bedroom apartment for rent is situated on the first floor with no lift on an amazing courtyard (charming building of the 16th century). 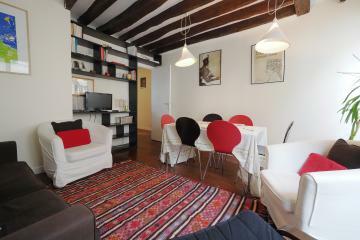 It has been tastefully renovated in a modern spirit, and offers a high level quality of equipment and furniture. There are 2 spacious suites separated by the living room. Each suite offers a queen size bed, a large cupboards, and a bathroom or a shower room. 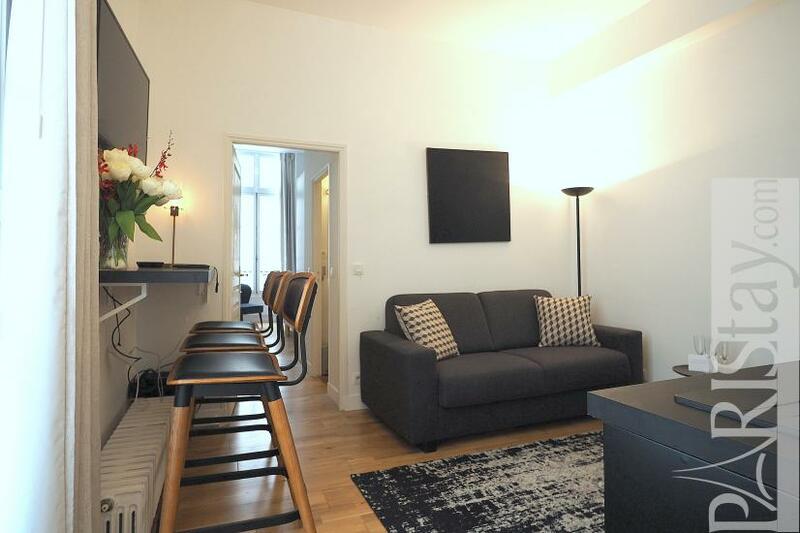 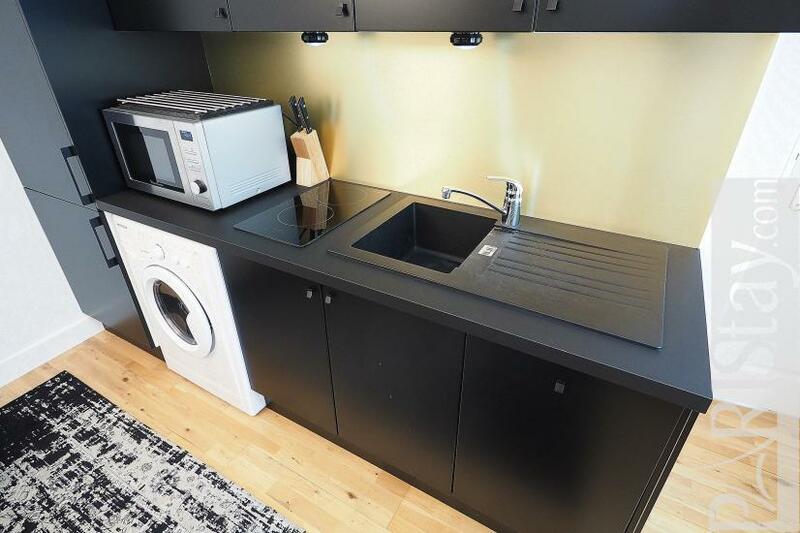 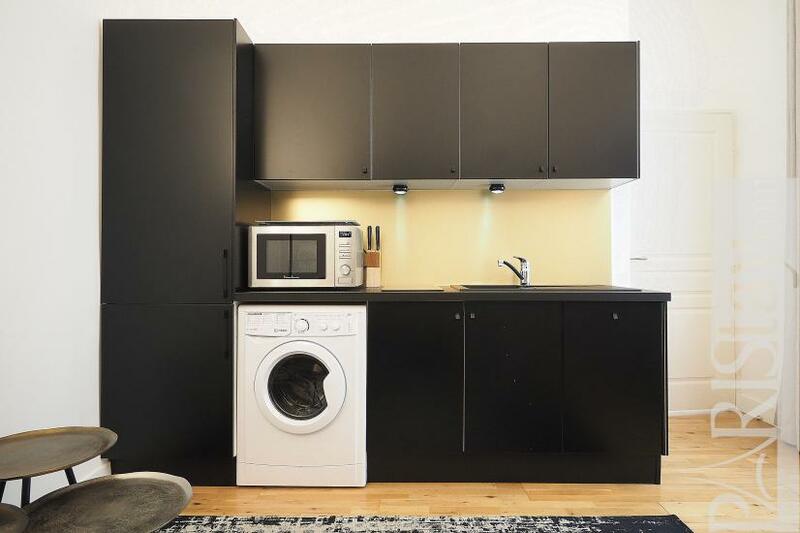 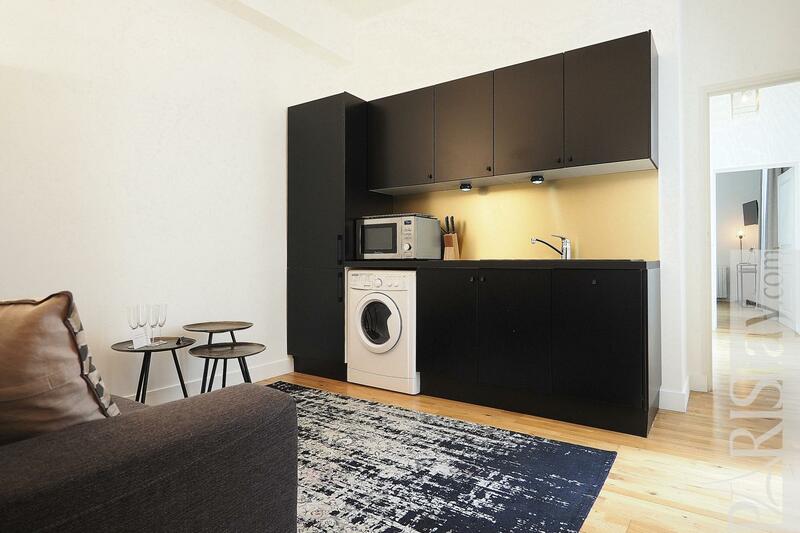 The living room offers a fully equipped kitchen corner (Fridge, freezer, microwave, Nespresso, kettlle, toaster, washing machine/dryer) and a sofa bed. 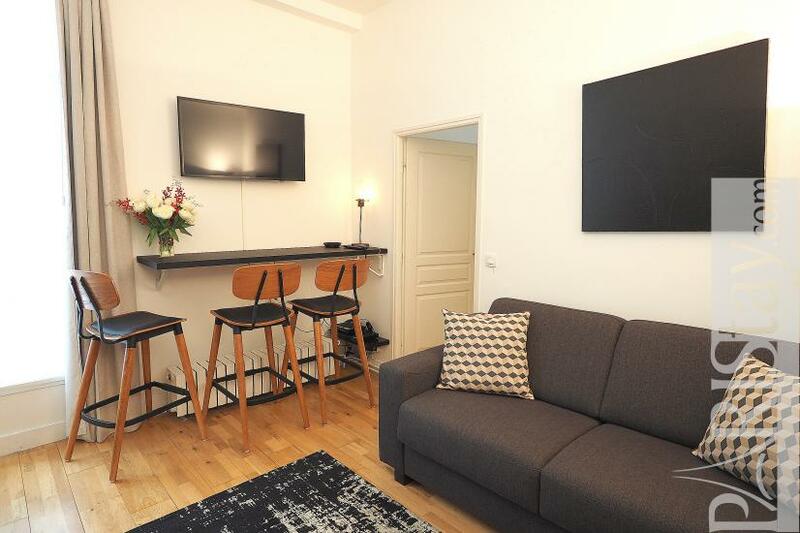 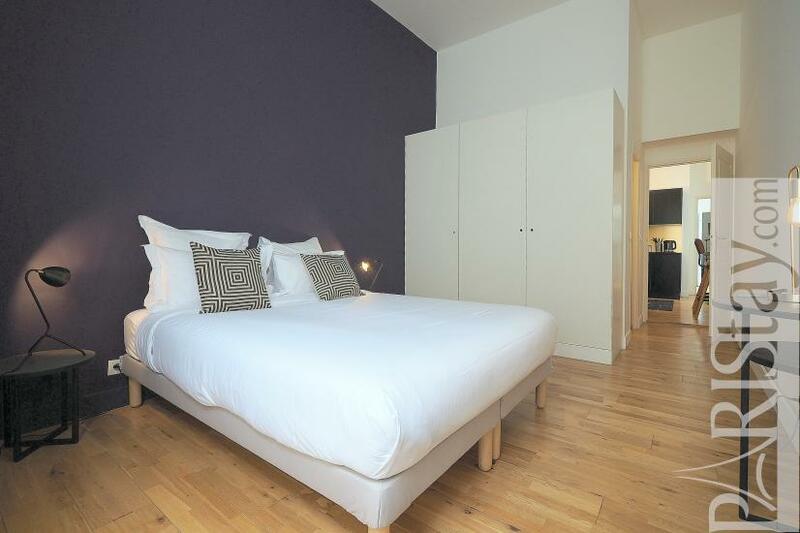 Unlimited internet access, TV in the living room and in one bedroom. 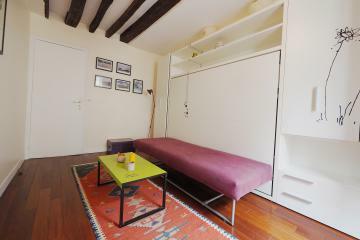 Available for long term rentals. 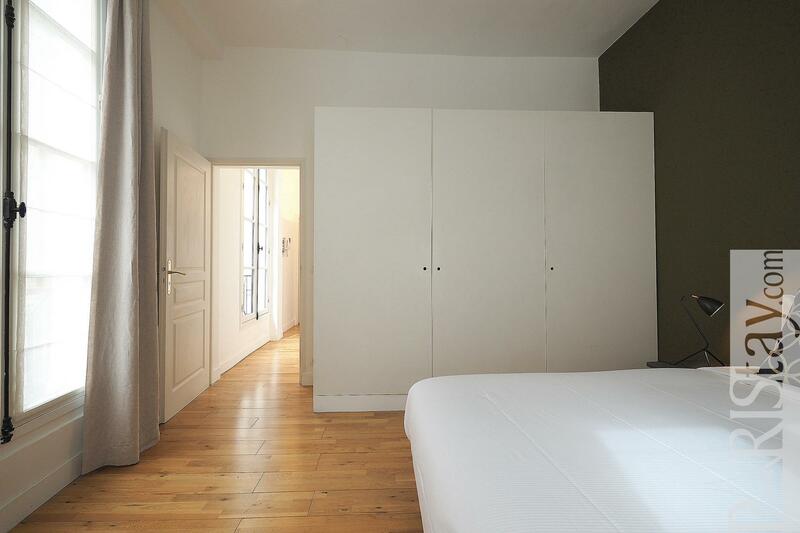 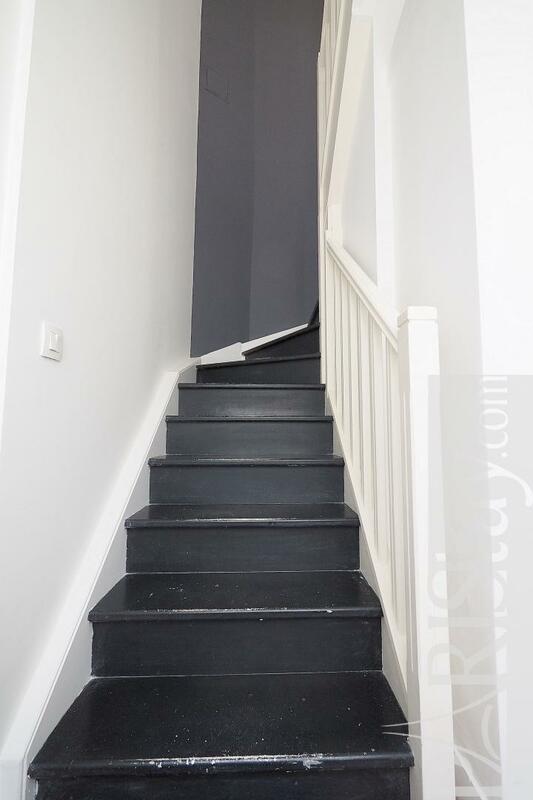 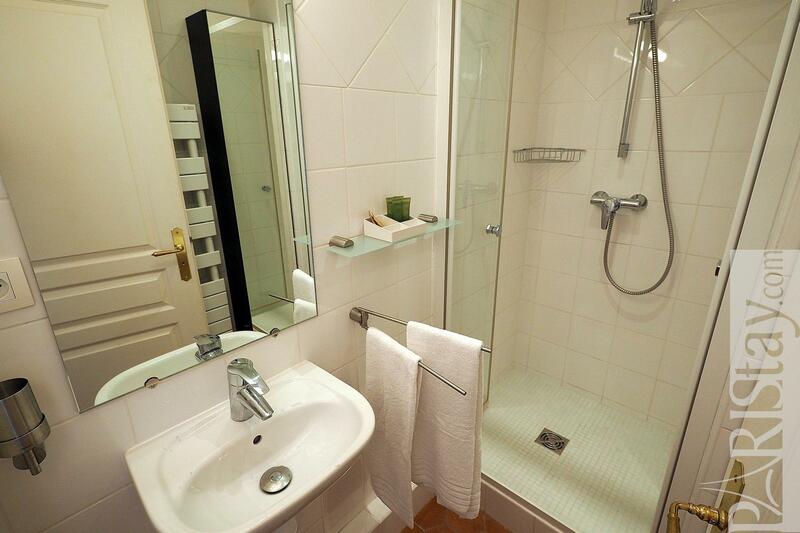 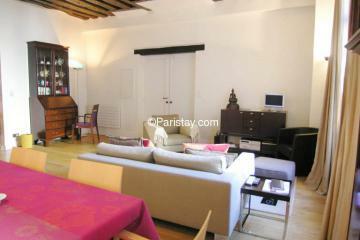 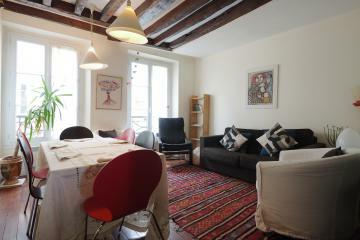 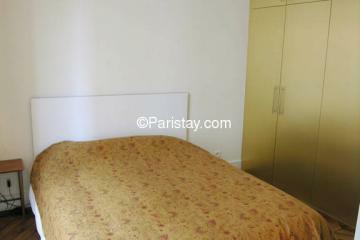 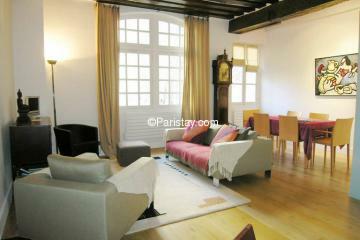 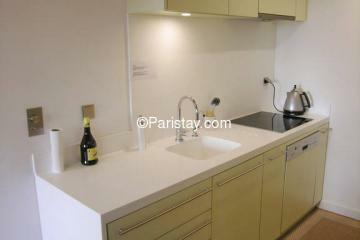 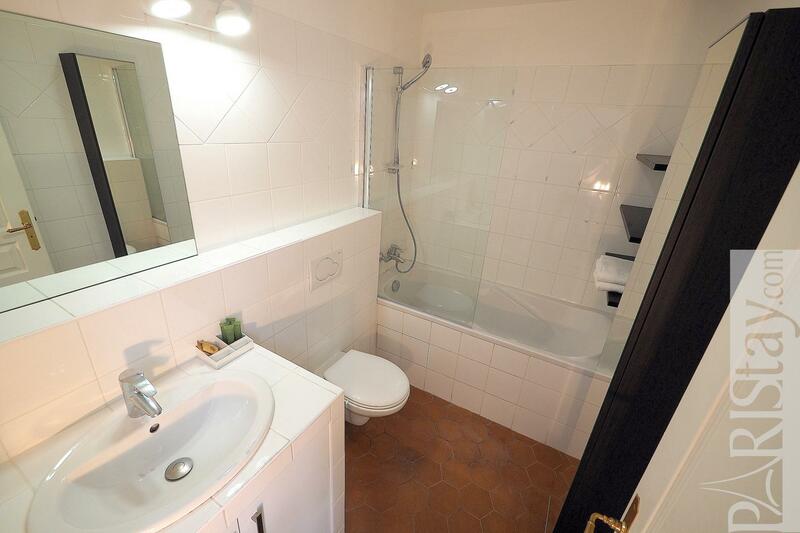 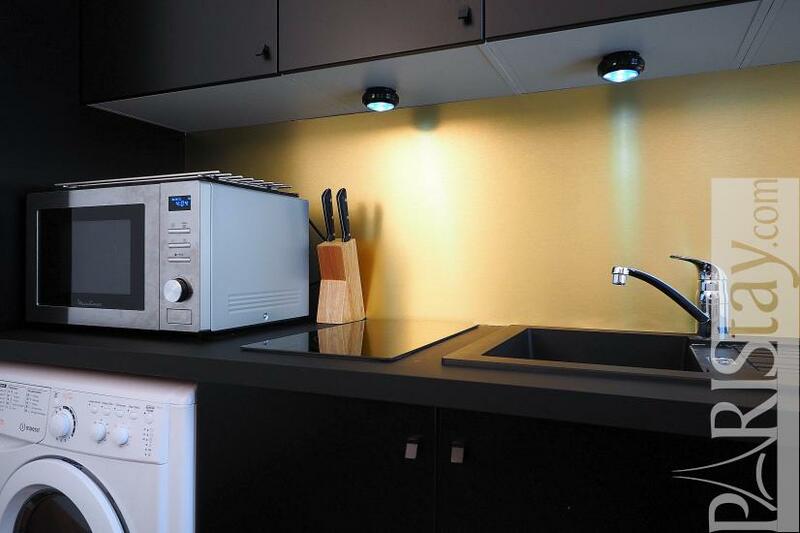 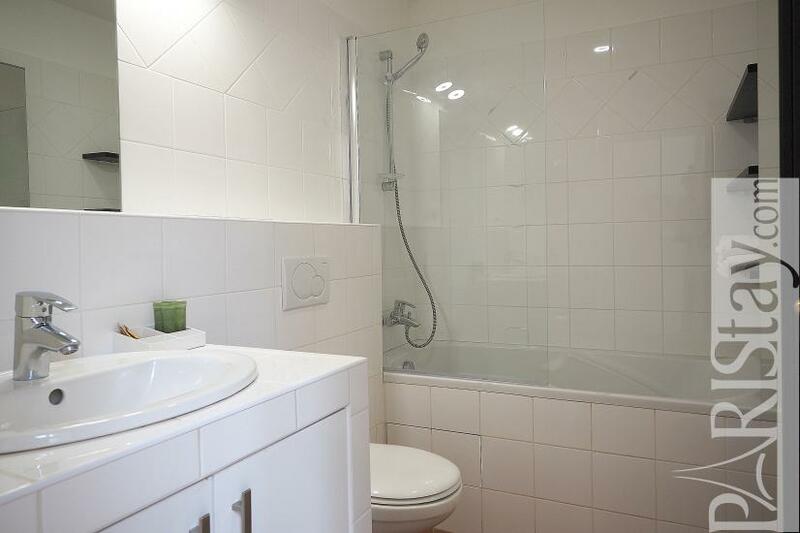 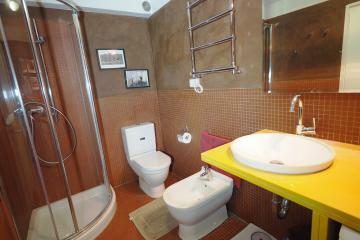 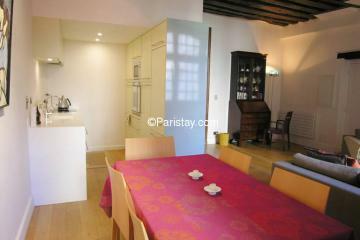 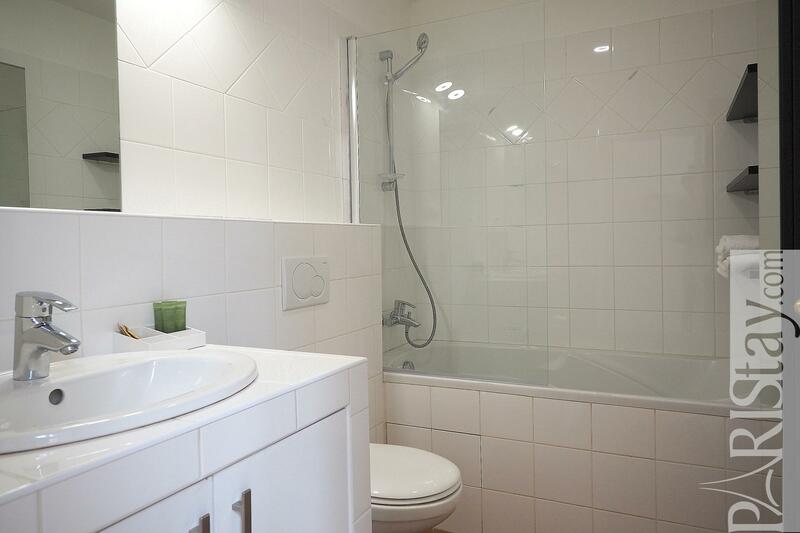 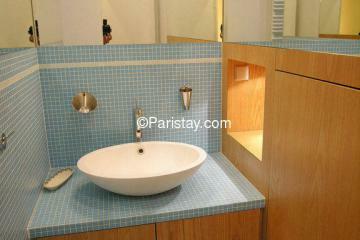 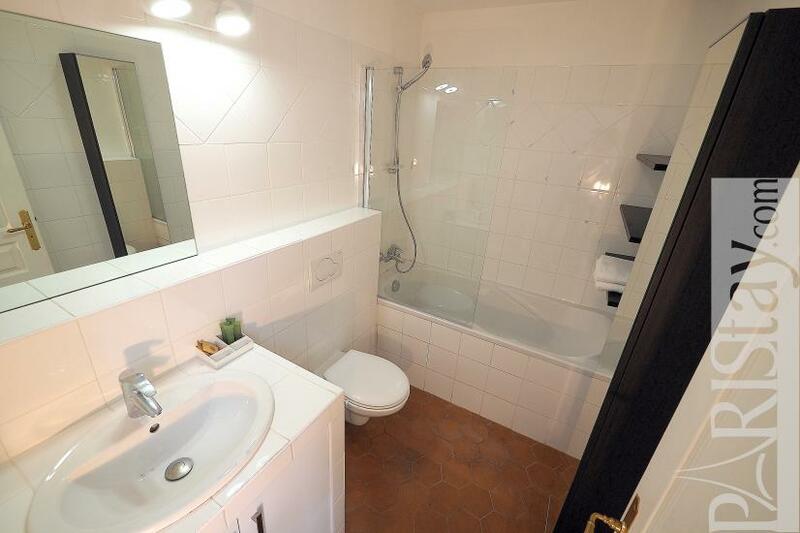 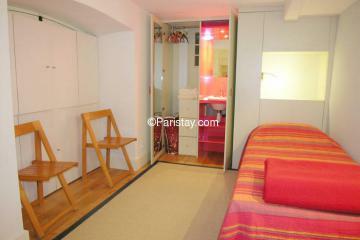 1 st floor, without Lift, entry code security system, 2 bedrooms Appartement, furnished, Approx: 60m² / 645 Sq.Ft.